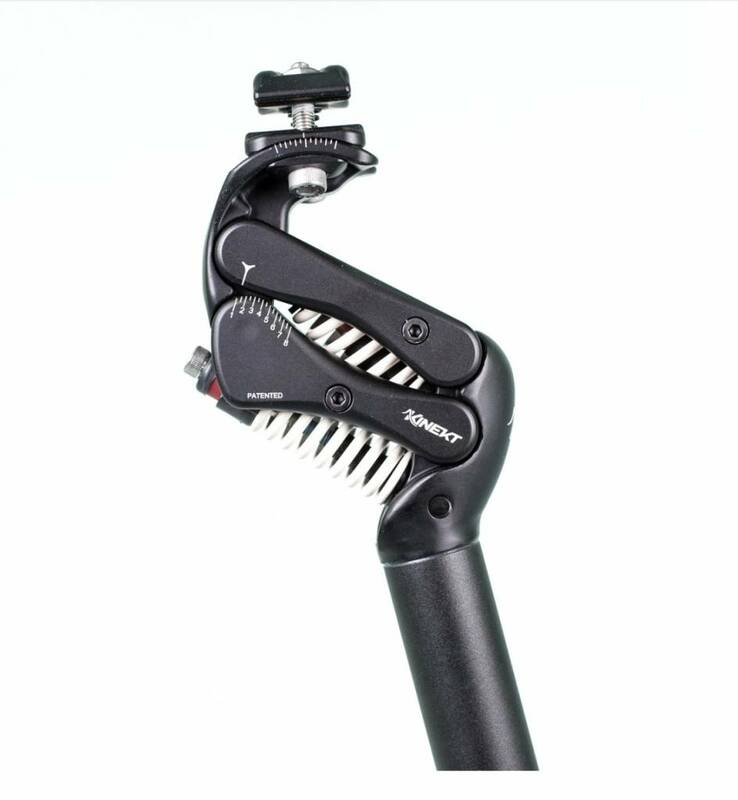 The KINEKT aluminum 2.1 Seatpost is now sleeker than ever. With more pre-load capability, KINEKT effectively isolates your body from surface vibrations and impacts. This isolation improves comfort, control, and confidence, which ultimately leads to a more enjoyable ride. Every so often there is a product that I sell that is so good that I have to leave a review myself. I'm a year-round commuter here in Boulder and put an average of 7,000 miles on my commuter bike per year. 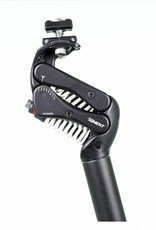 I installed the carbon fiber version of this seatpost on my bike 2 years ago and have never looked back. Unlike other high end thud busting seatposts, this one doesn't alter the relationship between saddle and handlebars when it flexes - it simply floats up and down. It is by far the best modification you can make to your bike. What a difference this post makes! I just sold my high end S-Works Roubaix and replaced it with a new Giant Road E +Pro. The old bike was pretty smooth being carbon and having a Zertz seatpost. The new e bike is aluminum and the ride was jarring even with a carbon seat post. I installed the aluminum Kinekt post today and just got back from a 30 mile ride on our rough roads and am amazed at the dampening qualities. My wife road with me and couldn’t believe how much the suspension post was moving. I had to raise my seat another inch or so and wish I ordered the carbon post as this post is understandably heavier. Overall I am impressed.